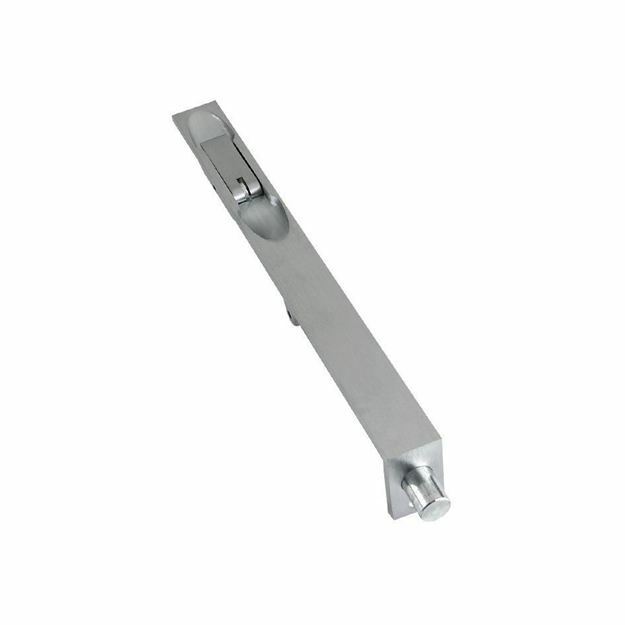 The Sunk Slide Flush Bolt is part of the FB range by ZOO Hardware. 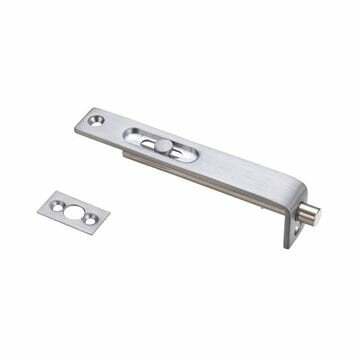 Designed and engineered to work on double doors, the sunk slide flush bolt is rebated (sunk) into the door to hold the Slave door in a closed position. Rebated (sunk) into the door. Comes with striker and necessary fixings to assemble. Holds slave door in closed position. 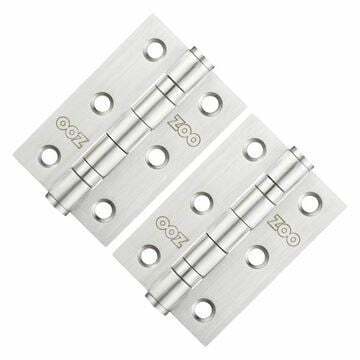 Supplied in a polished brass finish suitable for use with double doors.